Overkill Software’s heist fantasy Payday 2 has sold over 1.58 million copies in its first month, the vast majority of which came from digital storefronts. A mere 20% of sales were from boxed retail copies, leaving the rest to XBL, PSN and Steam. This is incredible news for the studio, as the title was already profitable before it even launched. 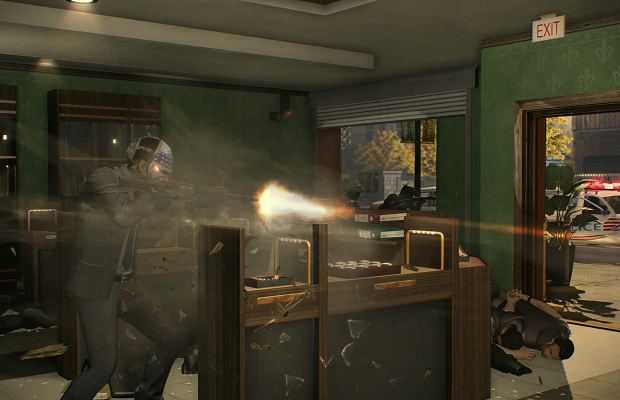 Payday 2 is currently available for the PC, PS3 and 360, and DLC is expected in the coming months.